Spring is finally here, and what a long winter it has been! There is something about the new season, smiles are plastered from ear-to-ear, the sun is finally shining and of course brands and businesses are planning their next move, next promotion and seasonal campaign. 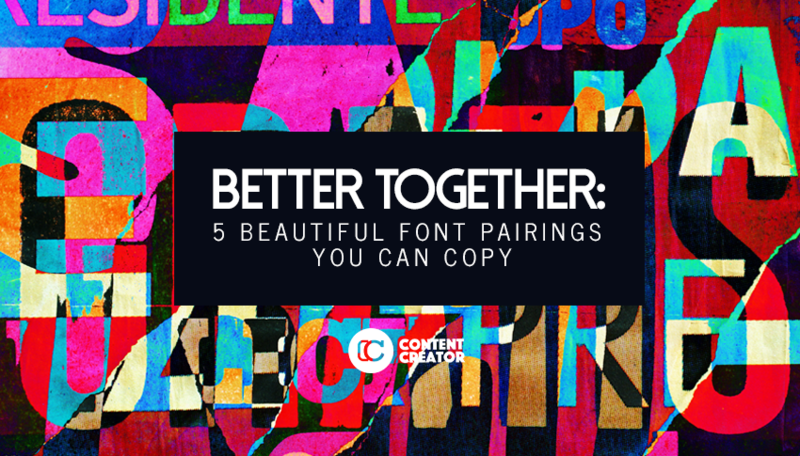 Tell us, how is your font pairing coming along? 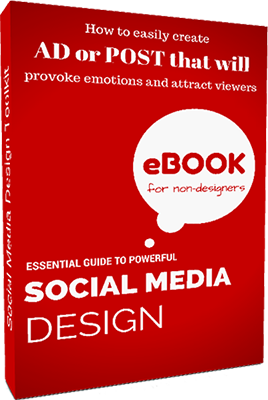 Do you still use just one font at a time, or do you experiment with two or three different font styles on one visual? 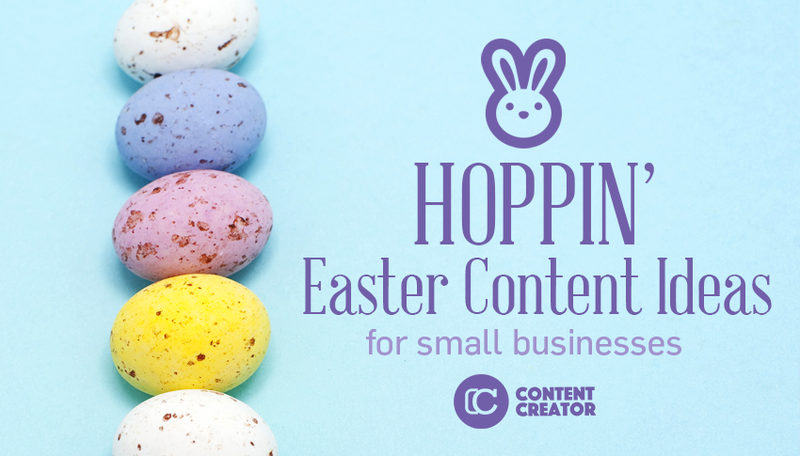 As we want to broaden your creative horizons and encourage you to practice your creativity we have prepared few font combinations that look great together and will help you start including more fonts in your design. 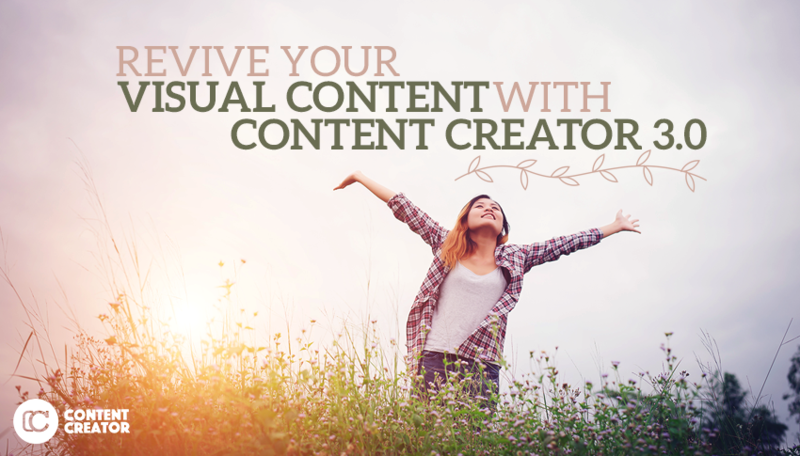 Are You Making These 4 Mistakes With Your Visual Content? 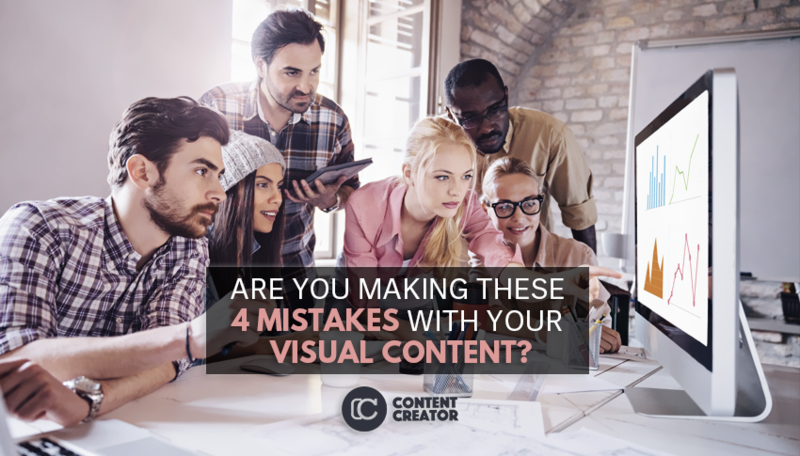 If you happen to notice that your visual content is not being seen by the right audience or that the reaction is not close to the one you have expected there is a great chance that you are making one of these 4 mistakes. Let’s look at them and see how you can fix them today!